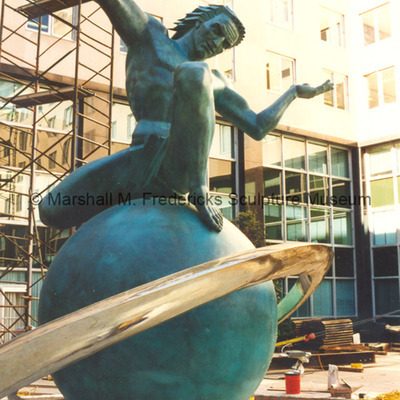 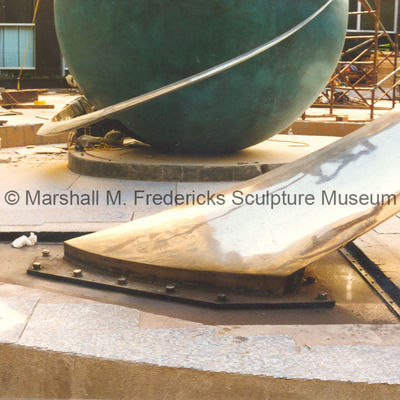 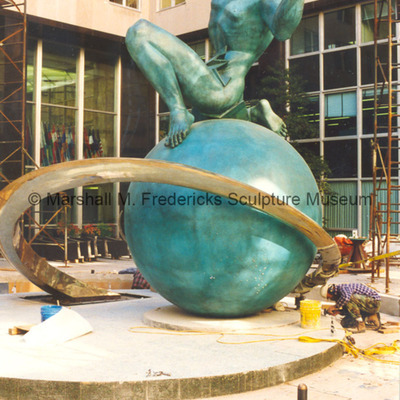 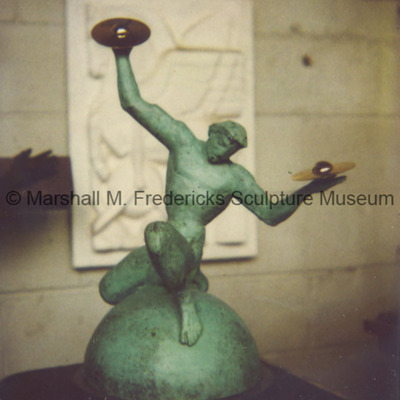 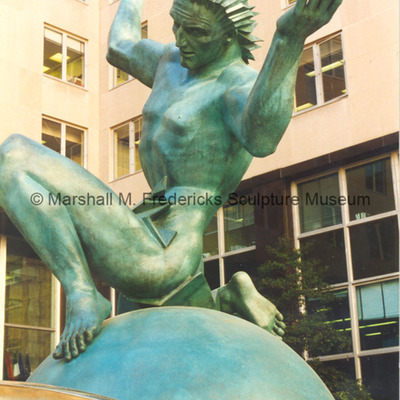 Tags: Bronze, Bronze Sculpture, Expanding Universe, Figure, Figure sculpture, Fountain, Harry S. Truman Federal Building, Josiah Beeman, Man and the Expanding Universe, Rededication, Sculpture, The Expanding Universe Fountain, V1006, Washington D.C. 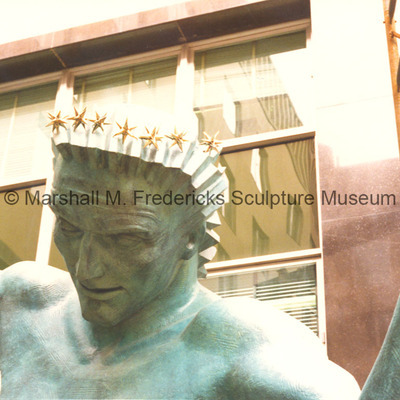 Tags: Bronze, Bronze Sculpture, Expanding Universe, Figure, Figure sculpture, Fountain, Harry S. Truman Federal Building, Man and the Expanding Universe, Sculpture, Stars, The Expanding Universe Fountain, V1005, Washington D.C. 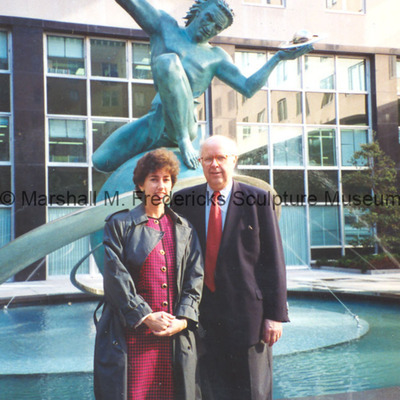 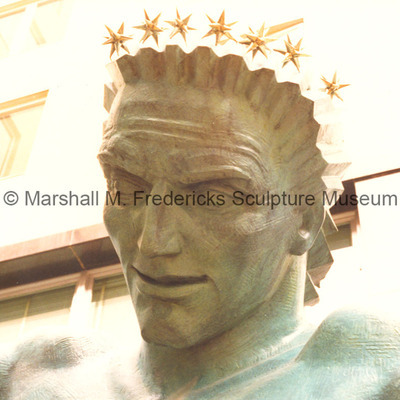 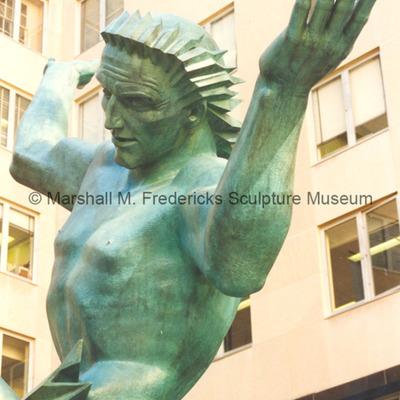 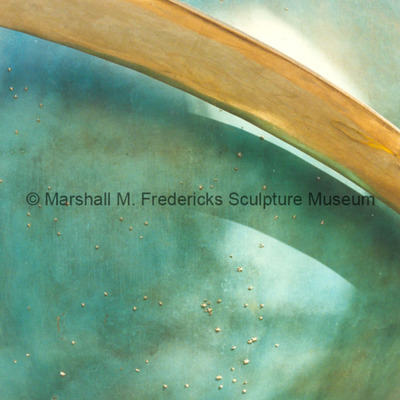 Tags: Bronze, Bronze Sculpture, Expanding Universe, Figure, Figure sculpture, Fountain, Harry S. Truman Federal Building, Man and the Expanding Universe, Sculpture, Stars, The Expanding Universe Fountain, V1004, Washington D.C.